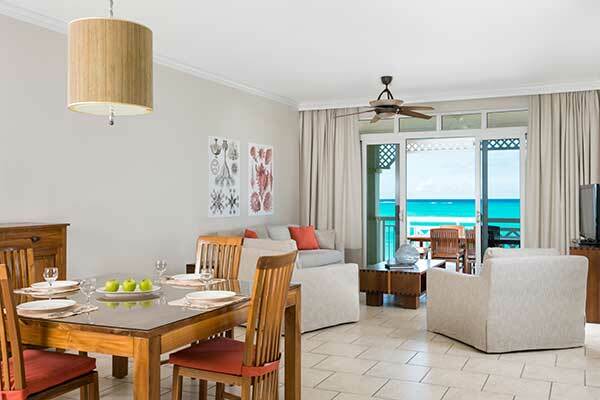 Ownership at Turks and Caicos resorts presents rewards and opportunities. Please Login to learn about the great value we offer to timeshare buyers. 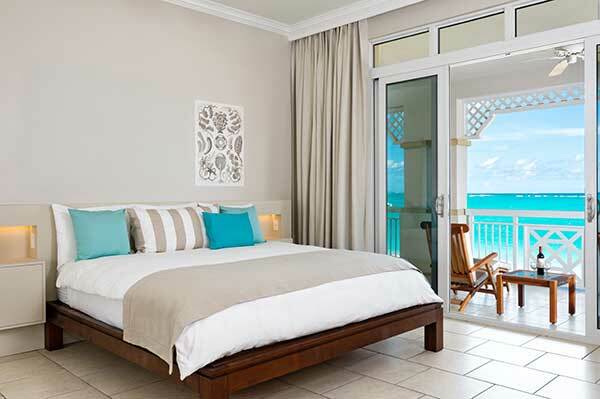 Ownership at Turks and Caicos resorts presents rewards and opportunities. Please Login to learn about the great value we offer to condo buyers.